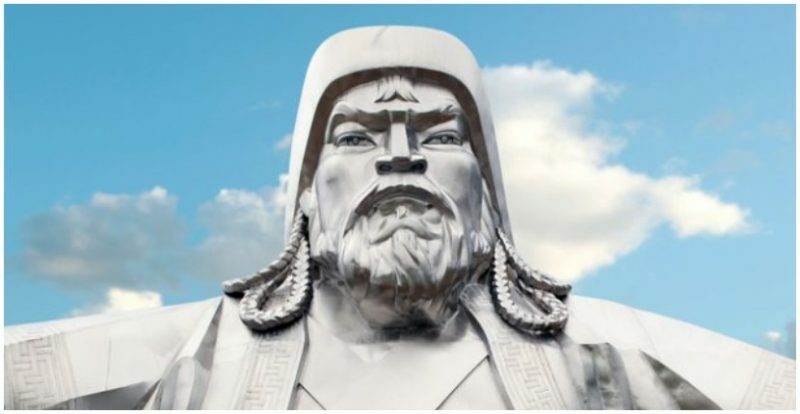 Steel statue of Genghis Khan. Even now, the name of Genghis Khan evokes an image of a ruthless warlord and barbarian who ruled by the sword. To a certain extent, there’s some truth to that idea. 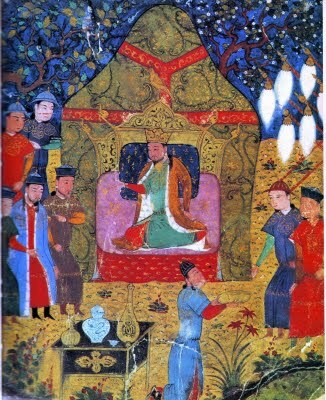 In his time, the Khan built the largest empire in the world, covering nearly a third of Asia. Even so, once the Khan had added a new part to his empire, he was remarkably lenient with countries that accepted his rule and often treated the populace better than the previous leadership had. In many ways, you could even call his rule downright progressive for the time. This was true to such a marked extent that a number of his generals over the years started out as enemies. While the Mongols, as a whole, had a shamanistic belief system, believing that everything held a shred of the divine, Genghis himself was open to the spiritual thoughts and teachings of many other faiths, according to History on the Net. As a conqueror, he consciously adopted the policy of religious tolerance. Not only did he not try to force conversions or quash local spiritual centers, but local religious leaders were exempted from being taxed, and everyone had the right to practice their own faith, regardless of what it was. Genghis Khan was keenly aware that the best way to keep people from challenging him was to keep them happy. As a result, he was much less likely to give people positions of power based on who they were than on what they could do, according to Mental Floss. Bravery on the battlefield and loyalty to him were traits he prized highly when it came to giving out the honors. That policy leads directly into the next item. 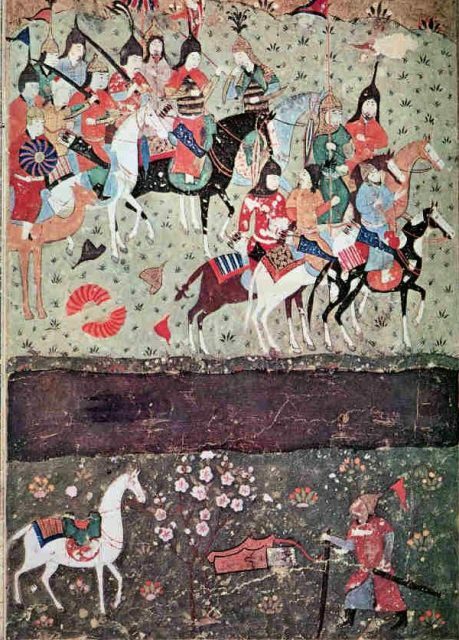 The story goes that during one battle the Khan’s horse was shot out from under him. He asked captured enemy soldiers who had shot the arrow, and one man stepped forward and took the blame, saying that he would take the punishment or swear his loyalty if the Khan would spare his fellows. 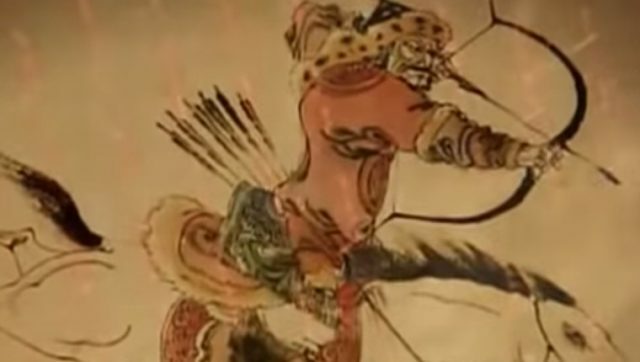 Recognizing leadership potential, Genghis Khan dubbed the man Jebe, or “Arrow”, and took him into the Mongol army. That type of recruitment helped stabilize his vast empire. When Genghis Khan met with resistance, he brutally crushed his opponents and left mass destruction in his wake — which is one of the reasons that the “Mongol Hordes” got so much bad press, historically. If, however, a city simply submitted, he would leave a few administrators behind to act in his name and simply move on without causing great harm. All the same, the conquered territories were well aware that if they waited until he left and then tried to rebel, they would be faced with the army’s return and a lot less gentle treatment. 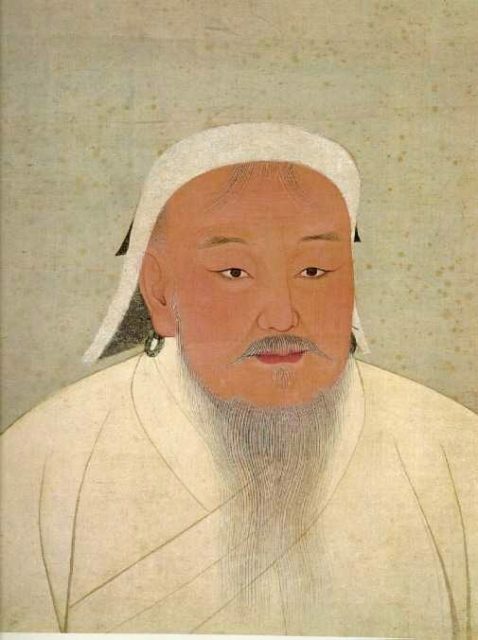 According to History.com, Genghis Khan realized that keeping up with a large empire required good communication. As a result, he ordered the adoption of a universal writing system. If everyone was using the same system, there wouldn’t be a need to try to translate between languages. He was also a believer in literacy, and advocated that children be taught to read and write. Genghis Khan was, himself, a slave as a young man, according to ThoughtCo. He was taken into slavery after he and his brother killed their eldest half-brother, and it’s believed that he may have been a slave for as much as five years. 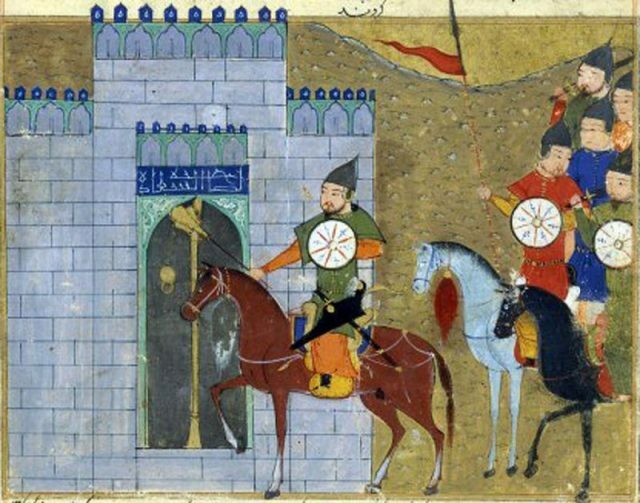 As a result, when he became Khan, he outlawed the taking of any Mongol as a slave. 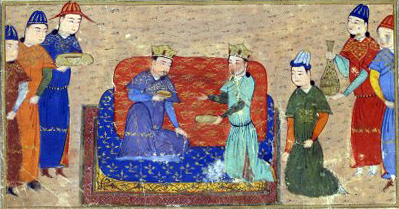 As a means of establishing and maintaining order, in 1206, the Khan shared a code of law with his new vassals, according to Duhaime.org. 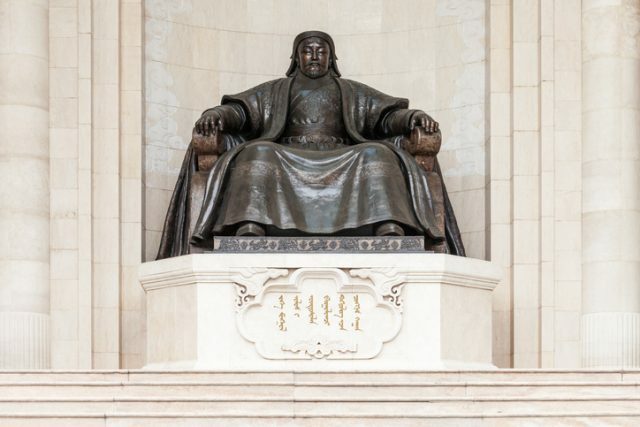 Known as the Yassa or Yasska, the code was derived from Mongolian common law. Unlike other great conquerors before him, Genghis Khan didn’t try to pass it off as divine inspiration. The code essentially put an end to raiding and banditry. It also had provisions for dealing with adultery, family feuds, theft, and murder, greatly increasing his subjects’ safety. He created a pony-express type postal system, with couriers on horseback who carried mail between postal stations throughout his empire. If a courier changed mounts frequently, he could ride up to 200 miles a day distributing messages. This also served as a means of gathering tribute and facilitating trade. 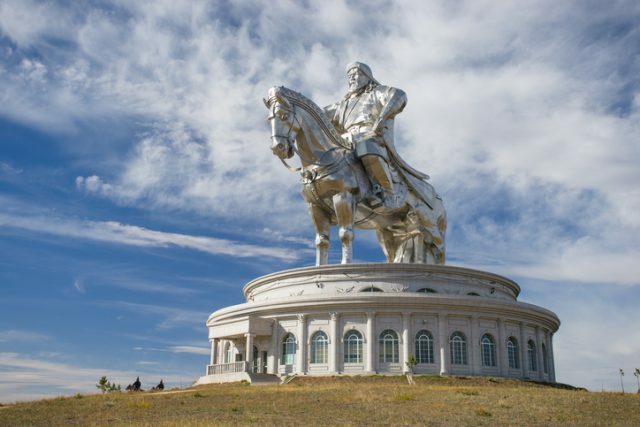 Genghis Khan was undeniably a fierce and awe-inspiring warrior and a brutal foe, but, like many empire builders, he also had a real sense of what regular people needed to live with some sense of safety and stability. His rule reflected that, which was good, both for the people and for the preservation of his empire, since people who are relatively happy aren’t very likely to revolt. As a result, his empire lasted about 150 years before civil war and unrest finally caused it to crumble.